Apron cu doua buzunare pentru barmani si ospatari. Poate fi curatat manual sau in masina de spalat pana 60 grade. The natural coloured Sand FL Full Length Apron gives a functional design and a smart appearance. Great for front of house service, this bartender apron has a large double pocket at the front. 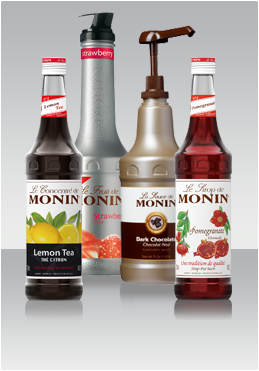 This allows mixologists to store bar tools for quick-access. 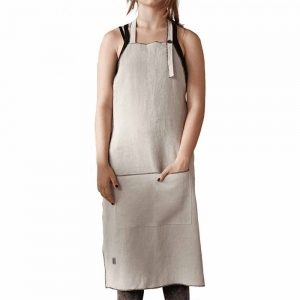 Made from soft linen, this full length apron also has an adjustable neck strap. The rustic sand colouring gives a friendly down to earth appearance, ideal for customer facing roles.